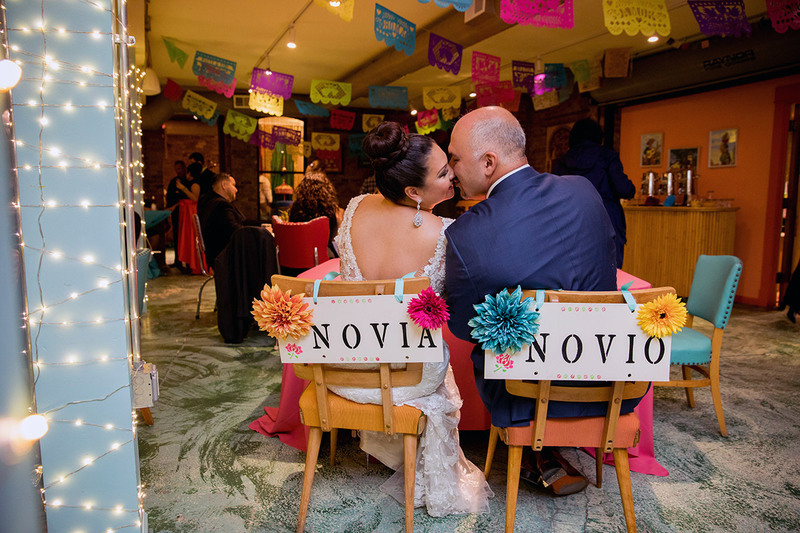 In celebration of Valentine’s Day, we’re giving you an inside look at Patricia and Fidencio’s vibrant Mexican fiesta themed wedding at Catalyst Ranch. 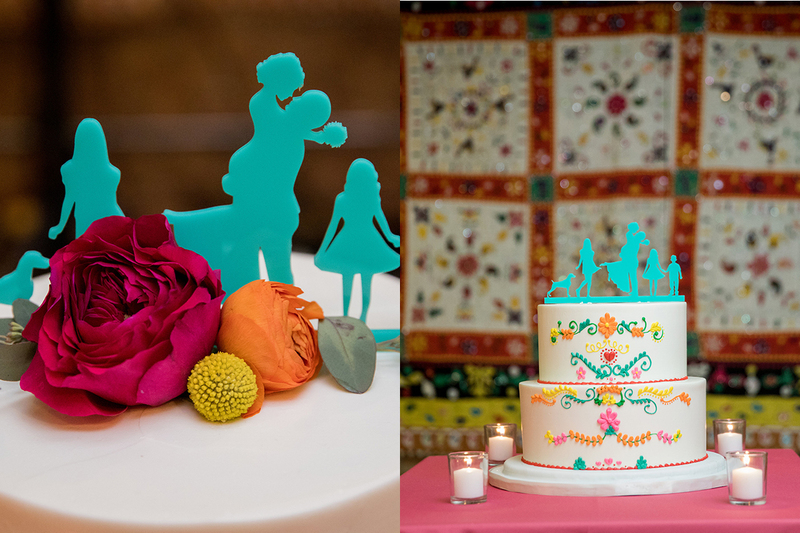 The use of bold, vivid colors were inspired by the couples Mexican heritage and flawlessly carried out through every detail of their special day. 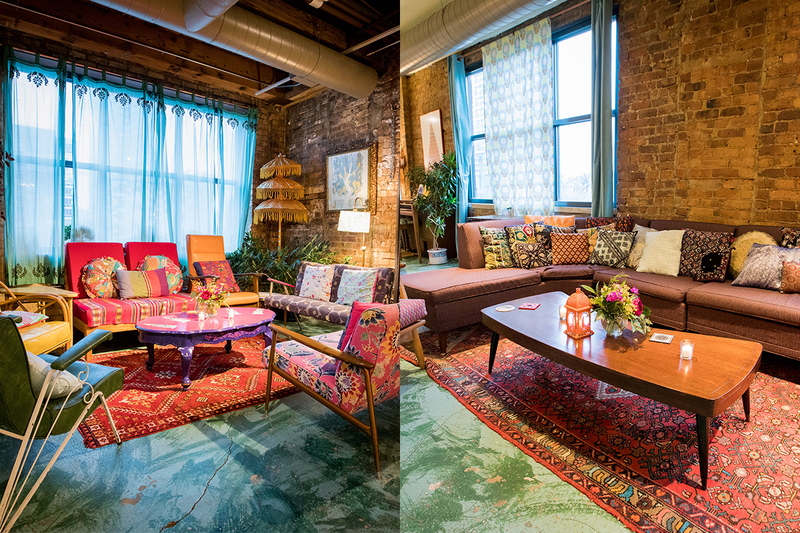 Catalyst Ranch served as the perfect backdrop, bringing the pops of color and festive decor to life! What we really loved about this wedding (besides the very sweet couple) was that is was so different from most of the weddings we typically cater. It’s unique, more casual and energetic vibe was not only fun for all the guests, but for the couple as well. 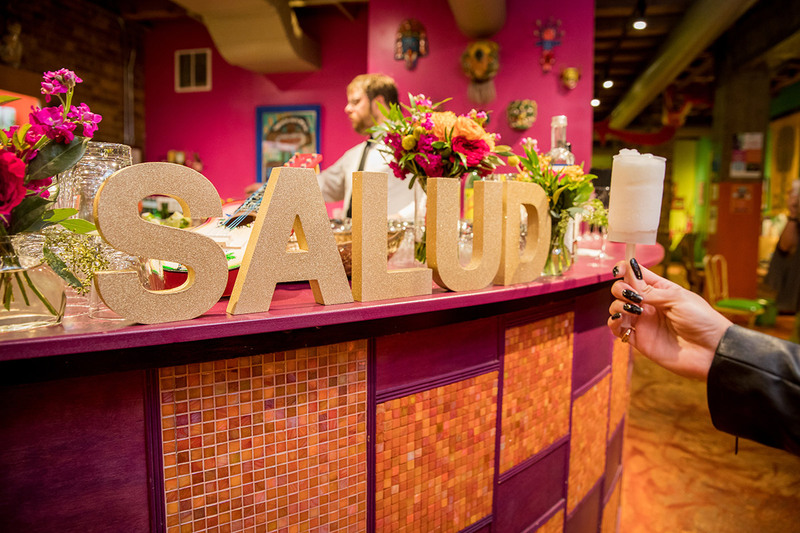 As a little treat for anybody feeling the love this Valentine’s Day, let’s wander through all the Mexican fiesta themed elements in the photos captured by the very talented Cage + Aquarium. 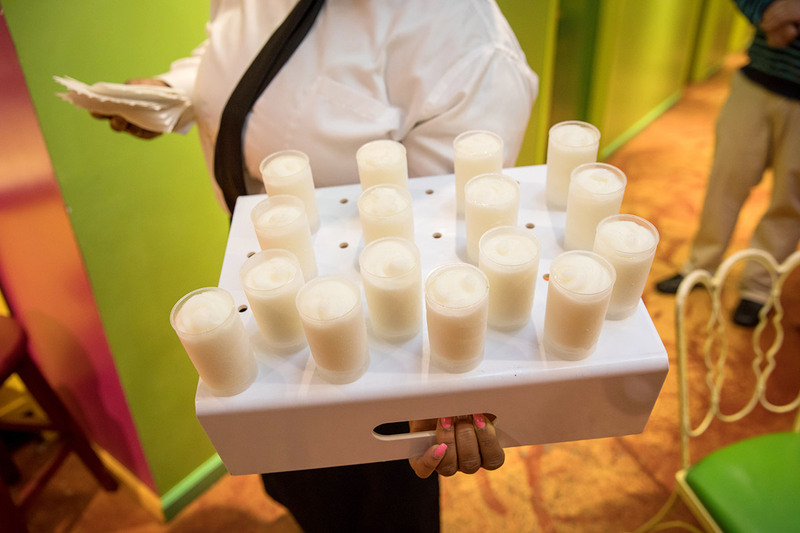 Our frozen margarita push pops — aways a guest favorite! 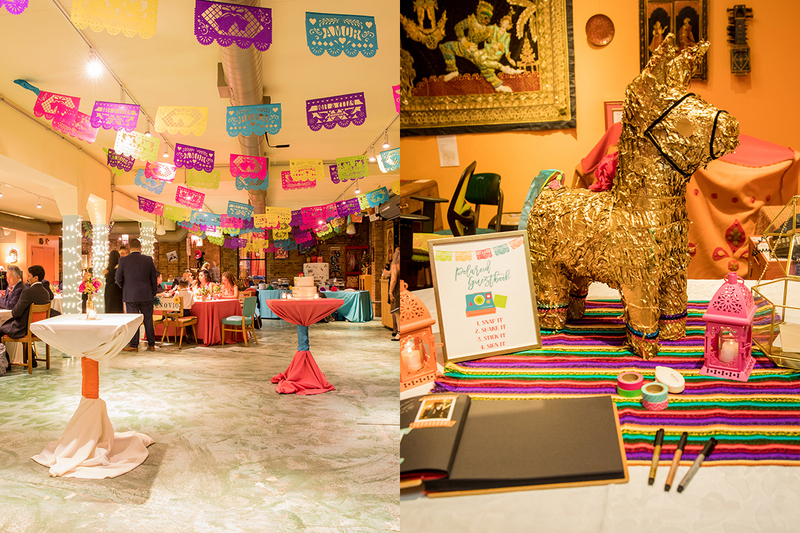 Impeccable fiesta themed decor and design. Super cozy and inviting!